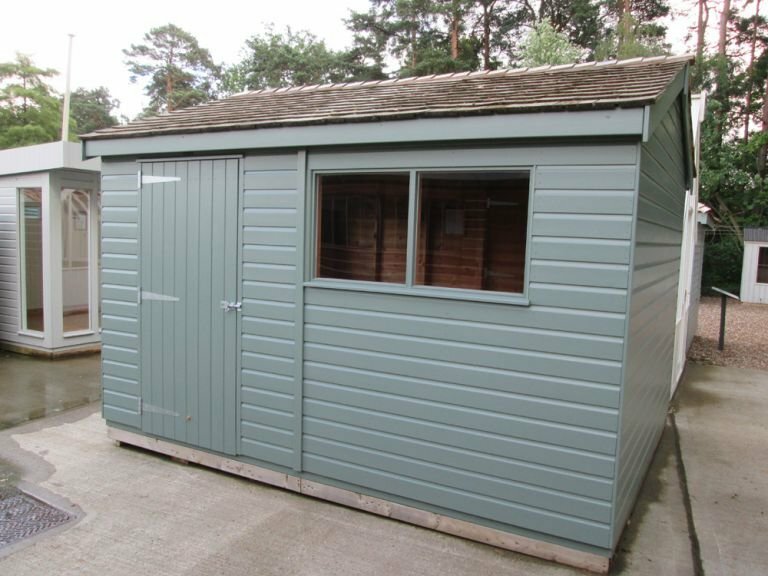 Painted in one of the colours from Farrow & Ball’s paint range (Green Smoke), and roofed with cedar shingle tiles, this is an attractive Superior Shed. 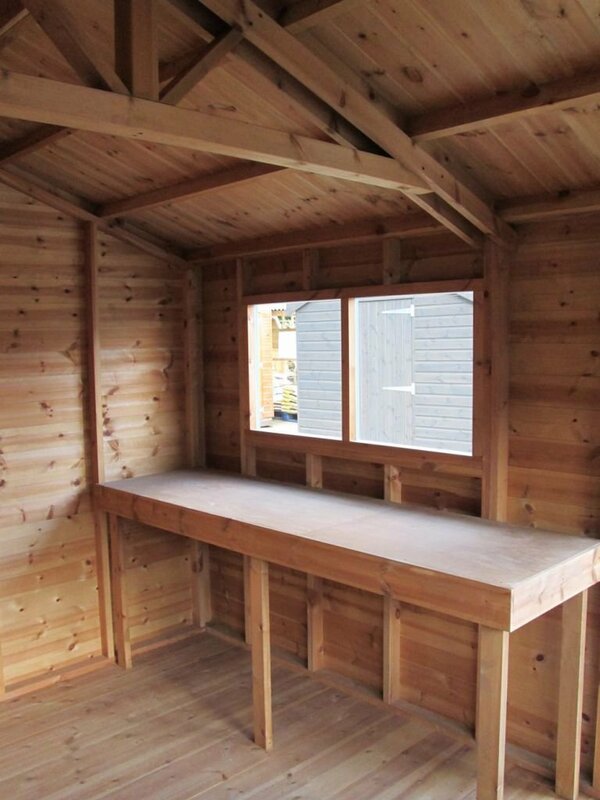 The outward appearance is eye-catching, and inside it is made very practical with a workbench under the windows in the front side to allow plenty of natural light to shine down onto the sturdy work surface. 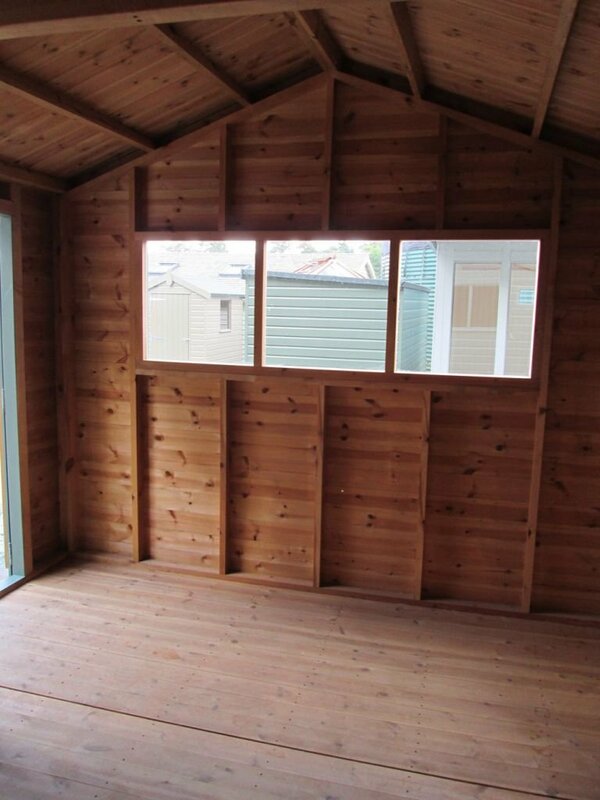 The cedar shingles are made from construction grade cedar, and the timber is FSC certified Scandinavian Redwood that has been slowly grown to achieve a denser, more durable timber. One of our FSC® certified Scandinavian Redwood timber Superior Sheds was recently designed and built to order before being both delivered and installed by our in-house fitting team at the customer’s specified delivery address. 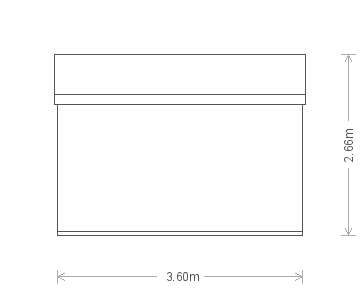 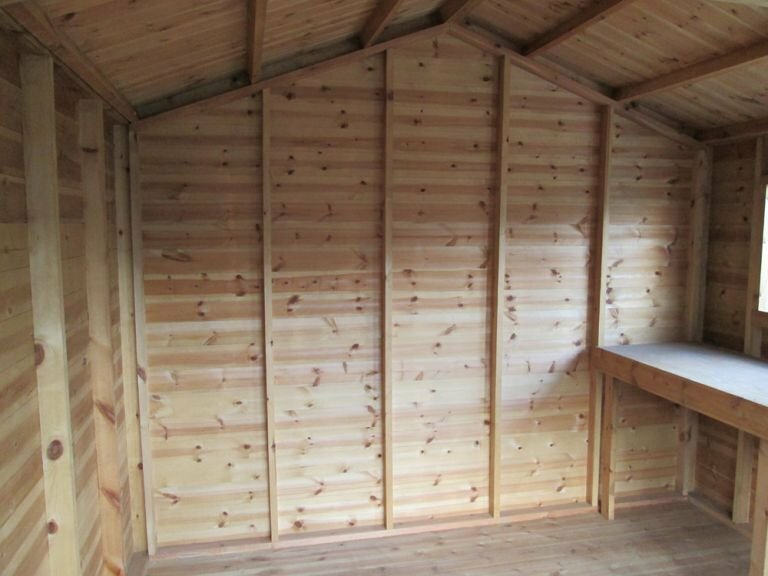 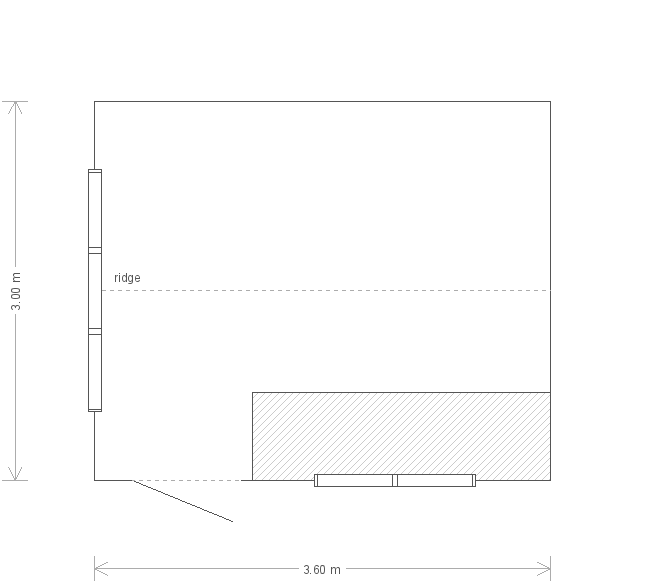 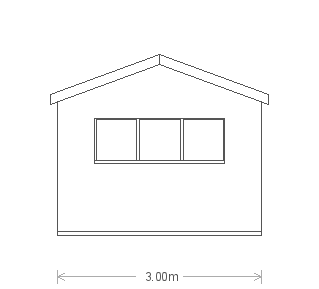 Measuring 8 x 8ft, the timber garden shed is the ideal addition to the garden.